Tuesday: The Alex Jones Show. When will Hillary disavow Omar Mateen’s father? 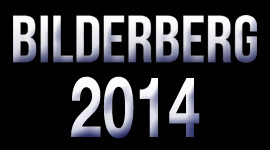 Bilderberg 2014 Blown Wide Open. Friday: The Infowars Nightly News. 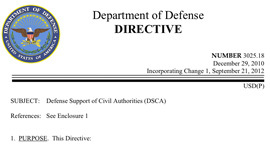 DoD Directive Grants Military Authority to ‘Quell Large-scale, Unexpected Civil Disturbances.’ Plus, RAND and NYT Hype New Domestic Terror Threat. Wednesday: The Infowars Nightly News. 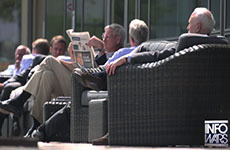 BILDERBERG 2014: Reporters Arrested As Cloak Of Secrecy Descends. Plus, Snowden Is A National Security State Asset. Wednesday: The Alex Jones Show. 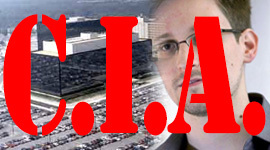 Snowden Is A National Security State Asset. Plus, Infowars Reporters Descend On The Site Of Bilderberg 2014.